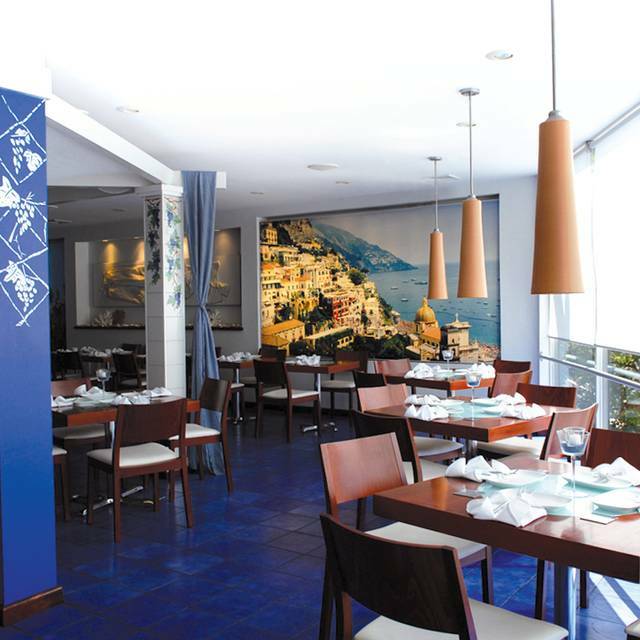 You must make reservations at least 5 minutes in advance of the time at Positano Coast by Aldo Lamberti. Valet parking available Thursday to Sunday starting at 5:00 pm. Brunch is available Saturday from 11:30am until 3pm and Sunday from 11am until 3pm. 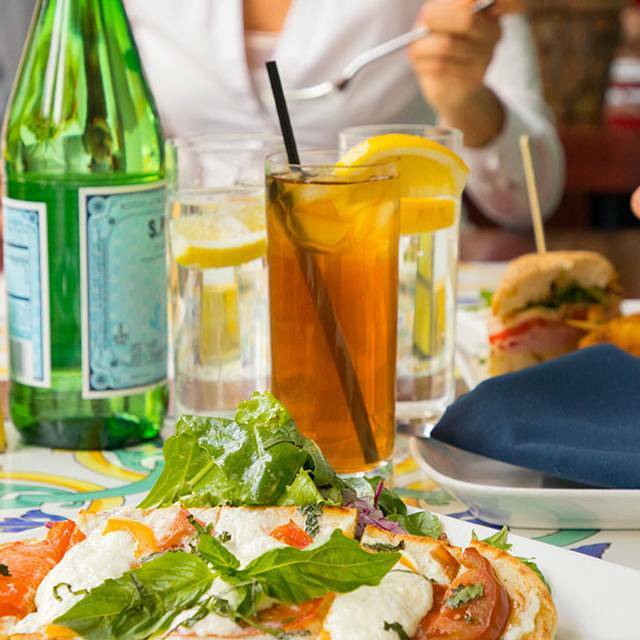 Enjoy bottomless mimosas and sangria, along with delicious dishes. Bottomless cocktails are not valid for large parties or banquets. We can accommodate up to 150 guests to celebrate all special occasions, including bachelor & bachelorette parties, rehearsal dinners, baby & bridal showers, intimate weddings, communions, christenings and birthdays. We also offer private space that is perfect for corporate meetings and pharmaceutical dinners. Positano Coast provides both sit down options in our private dining rooms, as well as cocktail party buffet selections in our fabulous Sopra Lounge. Hold an Event Mediterranean Style… Celebrate the beauty of Positano, Italy at a place unlike any other in the city. 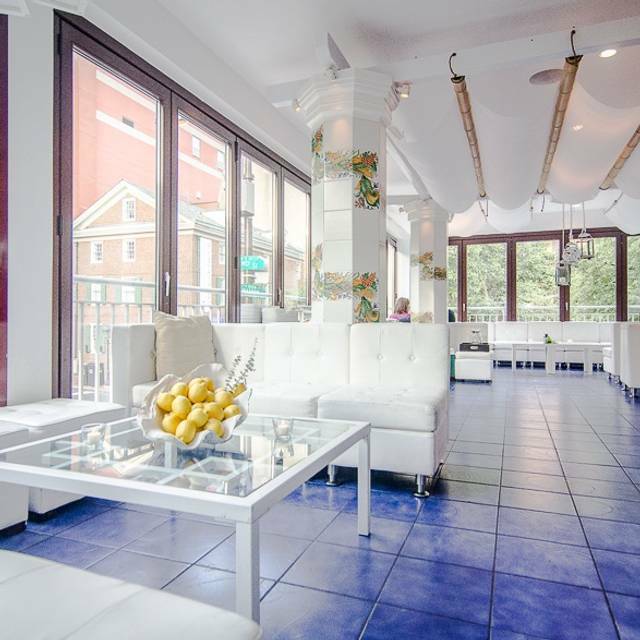 Positano Coast in Old City, Philadelphia invites you to experience our Striking Atmosphere and Inspired Cuisine. Enjoy the beauty of the Amalfi Coast in Italy right in Old City. 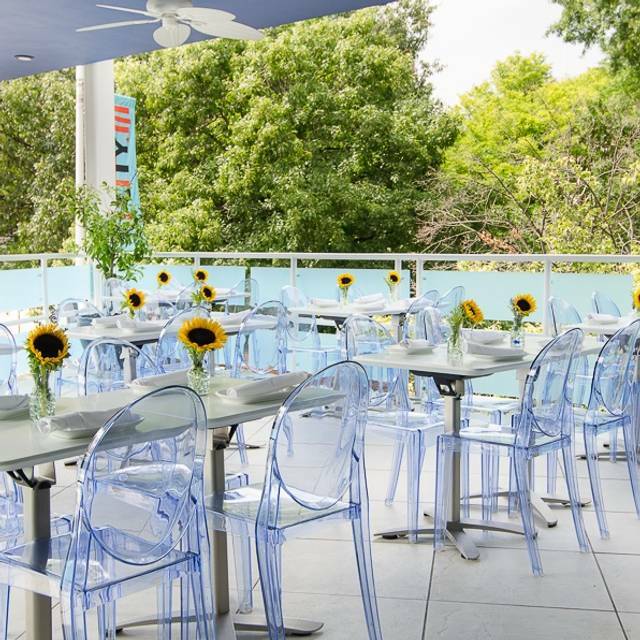 Whether it's stopping in for brunch, lunch, dinner or happy hour - you'll love the views of Philly from our 2nd story open-air balcony. We welcome guests to savor a menu full of delicious selections, including fresh fish and seafood along with creative variations of classic Italian pasta & meat dishes. Show Mom how much you appreciate her with a delicious meal. 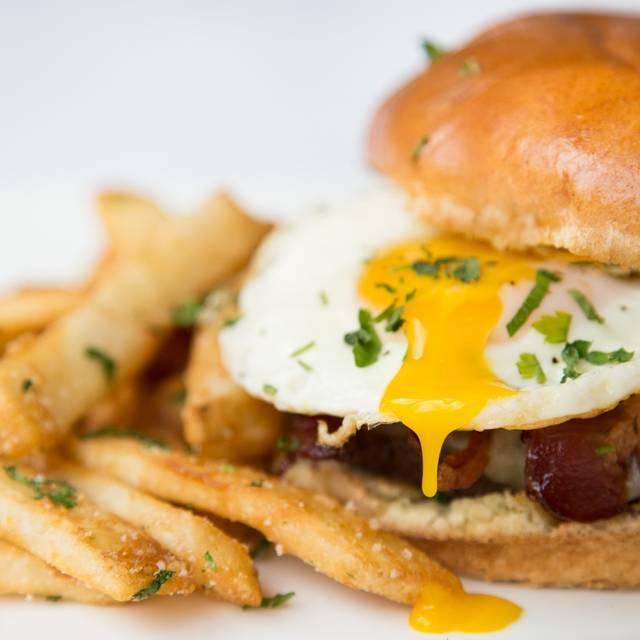 Join us for Brunch or Dinner, we'll have something special waiting for you! The appetizers were good but the entrees were just okay but the atmosphere was very nice! Our party of six thoroughly enjoyed the cocktails, wine list, food, service and the entire experience. Our waiter, Nick, was attentive and engaging. We would recommend this restaurant. Thank you very much for giving Positano Coast by Aldo Lamberti a five-star review on OpenTable! Celebrated a birthday with family, the food from apps to dessert was excellent, the drinks were excellent. It is a bit pricey, but on this night we weren't seeking a budget meal. Noise levels are high but generally tolerable. Looking forward to a return visit. Our table wasn’t great, it was right at the entrance which was a little distracting. Our waiter wasn’t great in the beginning, kept forgetting things and seemed annoyed when we ordered, but he got better as the night progressed. Food was amazing though! Aperol Spritz was one of the best I’ve had. The food was a real highlight on our trip (visiting from Detroit). I’m sure if we had a better table and waiter I’d give this 5 stars in a heartbeat! Thank you for providing these notes back and for giving Positano Coast a four-star review! I have been dining at this restaurant for years. The fish and raw bar are outstanding. You cannot get fresher shrimp anywhere in the city. Being elevated from the street with photos of Rio Maggiore and the ambient blue lighting really takes you somewhere else. The noise however, can bring you back. Generally it is usually quiet enough to have a conversation without shouting, although not always if there is a birthday or bridal shower event. The service can be a bit uneven but not intolerable. When servers do arrive they are always very enthusiastic and knowledgeable about the menu. 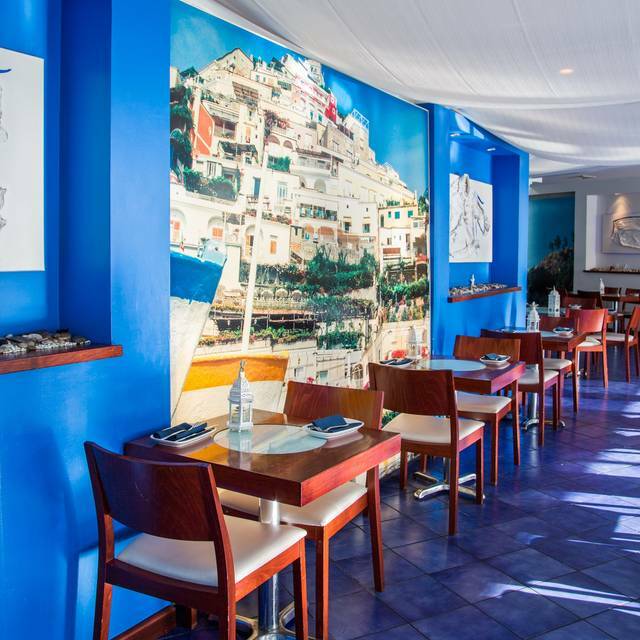 Thank you for giving Positano Coast by Aldo Lamberti a four-star review on OpenTable! Our first time at Positano Coast was a wonderful experience. The hostess and manager warmly greeted us. Our server, Dan, was fantastic. He offered wonderful suggestions and was timely with everything. Make sure you ask for him. We started we a meat and cheese plate that had just enough of everything!! The tuna tartar was a beautiful presentation and delicious. The calamari had a great twist of spiciness and was served with goat cheese. Really a wonderful dish. We also shared a Caesar salad that was very nice. All four of us enjoyed pasta for dinner. The portions on the menu are Trattoria style which was perfect for my wife and my son's girl friend, but for an extra $4 they make it an entree portion. We enjoyed a tagliatelle in a roasted tomato sauce, orecchietti with sausage and broccoli rabe in a pesto sauce and 2 dishes of gnocchi with oxtail. We were truly stuffed at that point with several left overs wrapped, labeled and ready to go, but I had to try at least one desert. A cappuccino and mango sorbet were the perfect light touches to finish the meal. We had a marvelous experience and will definitely be back. What a wonderful review! Thank you very much for giving Positano Coast by Aldo Lamberti a five-star review on OpenTable! Had another underwhelming experience at Positano. While the food is always on-point, the service is always lacking and wine prices are outrageous. After settling on a $50 bottle from Sardegna, our waiter came to the table and said that they were out of that bottle, but that his manager had recommended another from the same region, which he brought to the table. This other wine was from Tusany- which, unless all of Italy is considered one region- is not at all in the same region as Sardegna. Also, after ordering gnocchi and risotto, we were asked whether we wanted the full-size portion for a higher price, as the menu listed tapas-sized servings. Nowhere did the menu state this. It felt like a bait-and-switch. Fortunately the food itself was extremely good. But the ambiance is becoming a bit stale and the service and knowledge by the wait-staff could greatly be improved. We are so happy to have discovered this amazing, beautiful restaurant. We live in Wilmington, but when we go to Philadelphia we will remember and return to Positano Coast. Thank you. Our server was terrific (sorry that I do not remember his name.) Everything was elegant, quiet and delightful! The hosts were very rude and seemed like they were high or in la la land. I was offered a window seat and said yes then 15 minutes later they brought me to the middle of the restaurant not even near one. They were not communicating with each other, I watched them bring people to tables that were not set up then have the guest walking back and forth confused. Was told outside was open to find out it was closed 20 minutes later. Food was good and server was great, very friendly and brought stuff in a timely manner. We were visiting Philadelphia and for dinner friends suggested Positano’s. It had a pleasant vibe and the food was great. Definitely a date night or special occasion place! Our visit to Positano Coast for our 28th wedding anniversary was perfect. 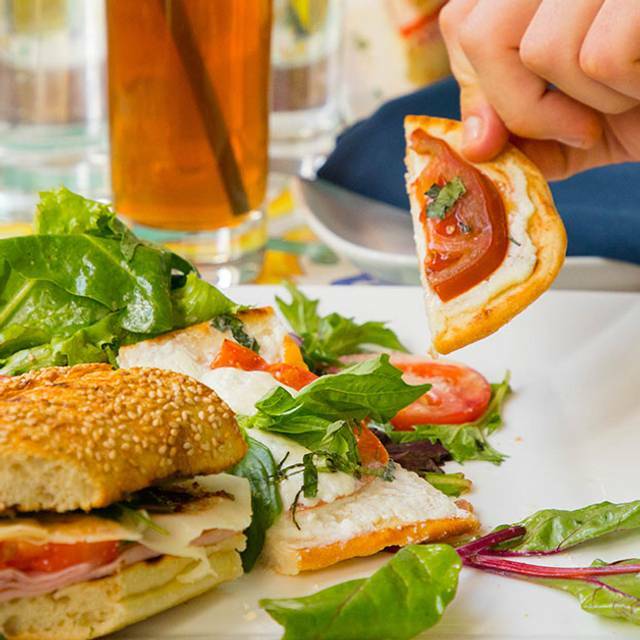 From the food, to the service to the ambiance...we were transported back to Italy. Good food, good service. Perfect brunch spot. The bottomless mimosas and sangria are a great perk. I would definitely recommend. The ambiance is great too. Always reliably delicious. Love rhe menu. Lots of great options so difficult to decide. Only complaint is that wines by the glass or bottle very expensive. Delicious cocktails. We had the small charcuterie platter. very generous and high quality neats and cheeses. Great salad with roasted artichokes. Rack of lamb wonderful. Tagliatelle good but nothing special. Too full for dessert. Also a great place to come on restaurant week. Lovely Amalfi coast photos and decor! Brings back memories! Overall experience was excellent. The Bloody Mary seemed to be weak.....it needed more zest. No worries, I will return. Thank you for an enjoyable brunch. We had a small group dinner there, and had a great experience. Everyone loved the food and ambience. We had a semi-private location, which was great for our dinner. Great sharing appetizers & something for everyone. It was a weekday, so it was quiet... not sure how it would be over the weekend? 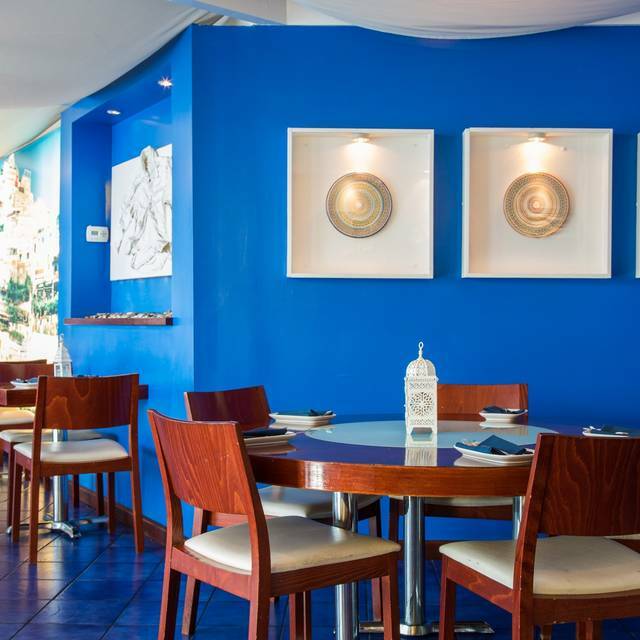 Beautifully prepared, very fresh seafood served impeccably by excellent servers in a perfect ambience. What more could one wish for? I would highly recommend Positano Coast for lunch, dinner, happy hour or a special occasion of event. It's simply wonderful. We had a great meal. Octopus was delicious. We also had a lemon artichoke soup which was fabulous. We also had a crab taco and lamb chops. It's always a delight at Positano. Thank you!!!! Came for brunch and the food was great but service was ok. We did come during a bridal shower so food service was slow but our waiter when available was very apologetic for the delays. Noise level extremely high. The meatballs that we ordered were not homemade they were frozen That was very disappointing. Lovely atmosphere and delicious food! Went for a birthday brunch with 6 of us and it was awesome! Food was great and three hour bottomless mimosas and sangria was fantastic! We had so much fun. Great price for what you get. Our server Dan was great! He was very attentive and we were never without a full carafe. Would definitely recommend for a fun group brunch. Our waitress was outstanding. I wish I could remember her name. I asked for a mocktail. She knew exactly what I was talking about. She had the bartender make me a beautiful alcohol free drink with hints of hibiscus and lime. She also recommended favorite dishes. We had octopus, roasted veggies and Caesar salad to start. All great. We had salmon, white fish (forgot the name) and pasta with short ribs. All amazing and flavorful. The cheesecake was also amazing! Milky with a beautiful thin crust. Loved! Thank you very much for giving Positano Coast by Aldo Lamberti a five-star review on OpenTable! We are so happy you enjoyed your visit with us! Love this restaurant! Never disappointed! Fresh food! Great service! Highly recommended! Thank you very much for the kind words and for giving Positano Coast by Aldo Lamberti a five-star review on OpenTable! 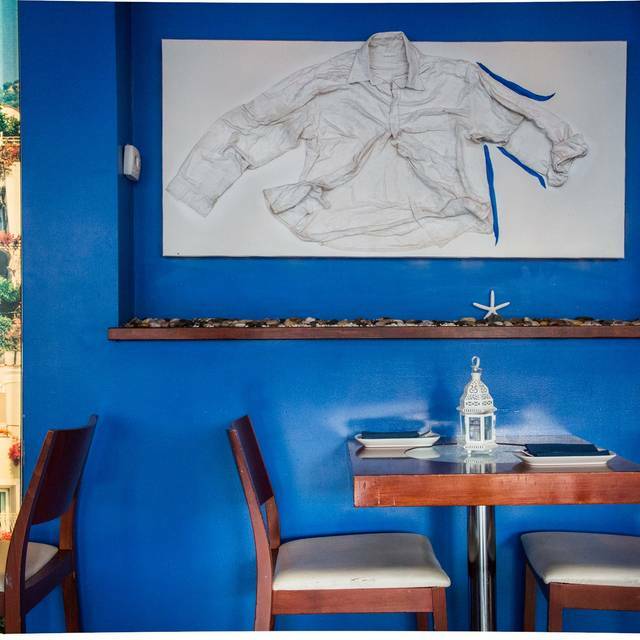 Thank you for giving Positano Coast by Aldo Lamberti a four-star review on OpenTable! Good choice on the wine! Four of us went for brunch on a Sunday around noon. We enjoyed bottomless mimosas and sangria for $18/person. Delicious! Between the 4 of us, We got the brunch burger (outstanding) and 2 omelettes - one with spinach and mushrooms, the other spicy. Our service was on the slower side, the manager had to bring us our refills at some times and there were times we didn’t even see our server for 20+ minutes. It was fine because we were busy catching up with friends. It was very busy in here and loud because there was a DJ, but we didn’t mind we enjoyed the atmosphere. The age range was mid 20s-50s. We will be returning again for brunch! Was expecting a better experience based on Lamberti's in Cherry Hill. Waiter not knowledgeable nor attentive. Never asked if we wanted drinks or coffee with desert. He was nice, wondering if he was new. Food was good but not great. Had, raw clams, oysters, special Bronzini, and crab salad (too much mayo). It was not a bad experience, just expected a little better. This is our 2nd time at Positano. The food is always delicious. Our location was okay, I prefer to be a little farther back in the restaurant near the "windows" that overlook the coast. Our server was a little delayed and not as attentive as the past but still good. Definitely would recommend! We really enjoyed our dinner here. I had a couple of small plates which were delicious - croquettes and a small portion of seafood risotto. The larger portion would have been too big, but if you are hungry go for it. My husband and I share a half dozen fresh oyster and he had steak for his main course. Everything was nicely presented and perfectly cooked. We will definitely be back and would not hesitate to recommend to friends and family. Loved our experience here. Service was great and dinner was delicious! The octopus salad was to die for and the seafood gnocchi was unique and flavorful. Lamb chops were grilled perfectly. Can’t wait to come back. So unbelievably loud in this restaurant. Good food and service. Ambiance looks like a senior home in Florida in the mid 90’s.